A couple weeks ago Heather from True Birds contacted me via etsy and asked to do a trade - some of my calendars for one of her ultra cool necklaces. 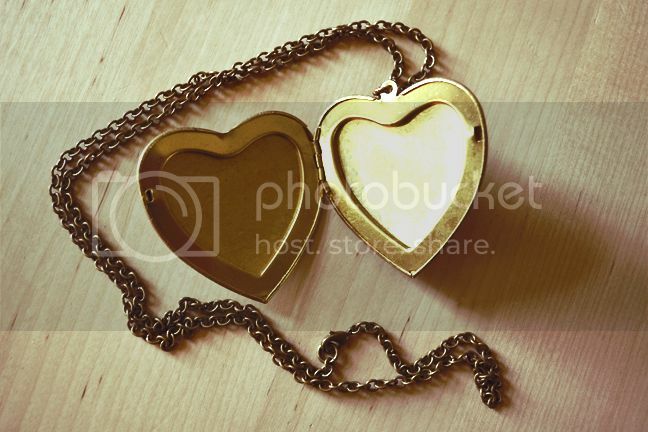 And the heart locket opens! I'm gonna put a picture of Fox and baby #2 in it stat! 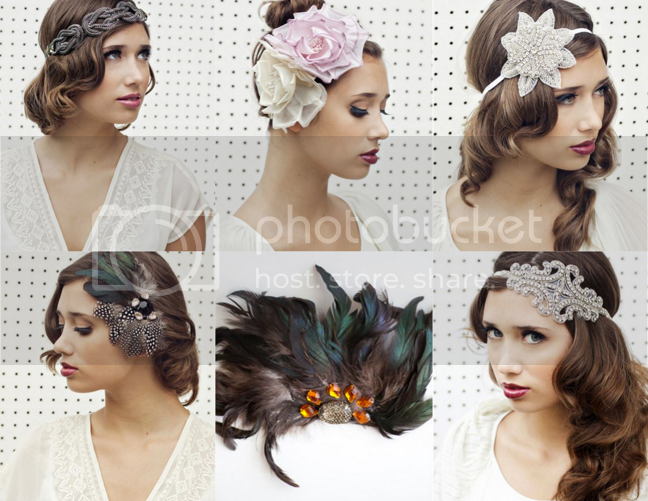 In addition to really cool jewelry, True Birds also makes stunning headbands for all occasions. Consider me True Birds' newest #1 fan! 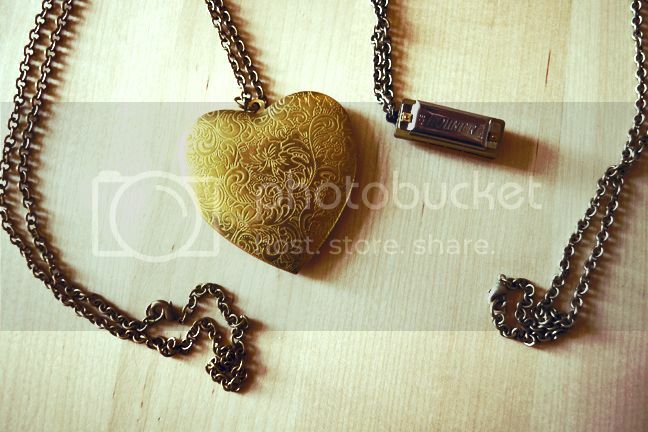 Good choice on the harmonica necklace :) can I have it?? that's so awesome you got TWO necklaces! i LOVE true birds!!! yay! they are the best. Cute necklaces! I went on the same study abroad trip with Heather, and she is just all kinds of great! definitely great picks. great job allison, and paige! OHHH! I am in LOOOOOOOOOOOVE with that harmonica necklace..and I LOVE LOVE LOVE those headbands! BEAUTIFUL! I'm in love with those! Super cute! !